all Rotaract clubs in Finland. Follow Rotaract Finland on Instagram! 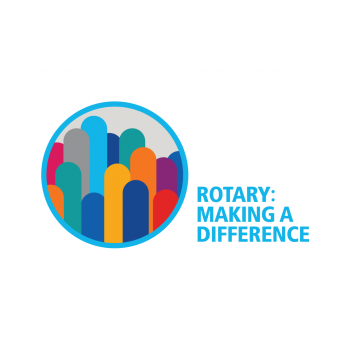 We love Rotaract – Join us! Rotaract is a service organization for young adults between the ages 18-30 taking action in positive change and personal development. Rotaract is part of Rotary International. Rotaract Finland helps and strengthens the collaboration between all Rotaract clubs in Finland.